Seen on major online outlets like Entrepreneur, Huffington Post and more! Increase your local presence to generate local customer leads. Sync your business listing automatically over local online markets with Google Maps, Yelp, Foursquare and more. 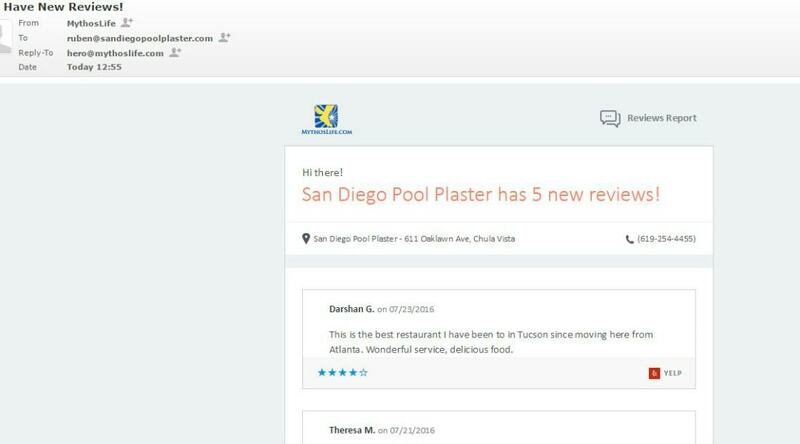 Receive reviews from Yelp, Google and more all in one place. 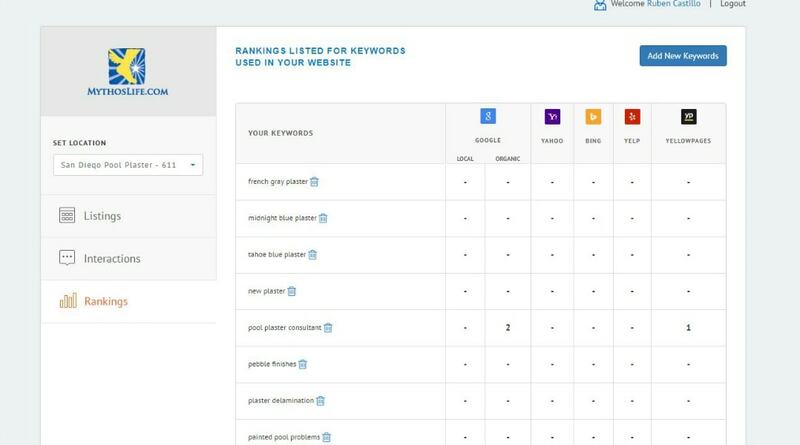 Add up to 50 keywords and monitor your ranking to improve your general SEO techniques. Almost all search online to purchase products and services. And most of customers online are local prospects who are willing to buy locally. Why buy or get a service somewhere else when they can get personal attention from local businesses like you? by Helping Them Find You! What can you do with Local SEO Marketing? Sync your business on over local SEO online business directories. 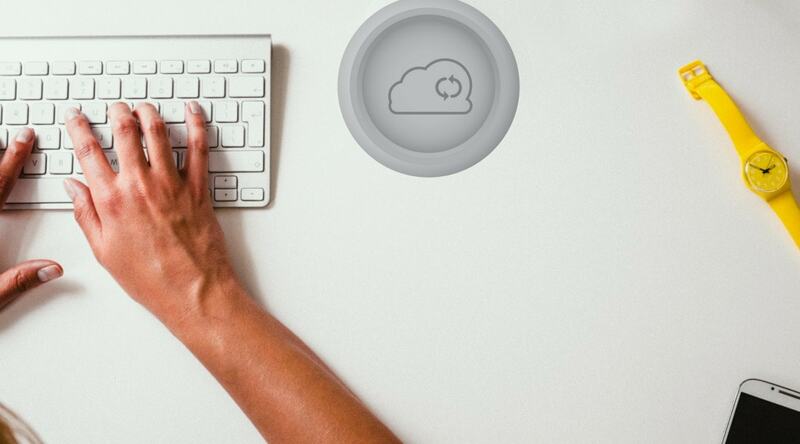 Our automated algorithm connects to all the different APIs that properly sync your business information across the web. Did you move? Make the change in one place one time and you never have to go to each listing again. Doesn't it make sense to know where you stand in the market? Add up to 50 keywords and find out your rankings across your listings so you can adjust your marketing strategies. 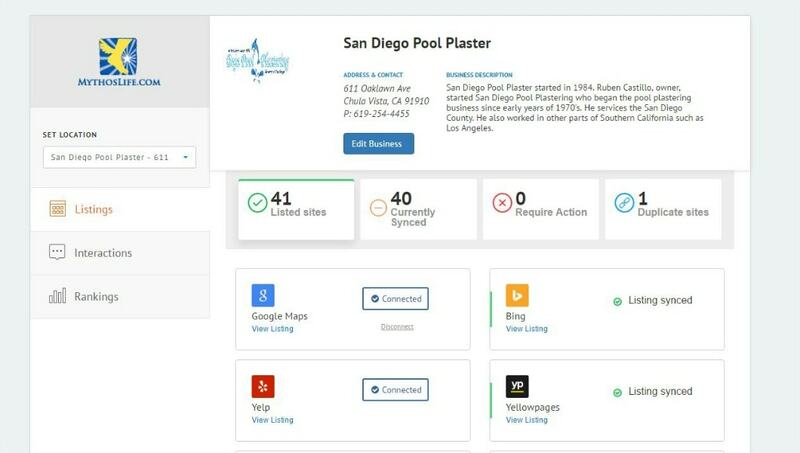 Get notified should you receive reviews from local SEO listings like Yelp and Google. 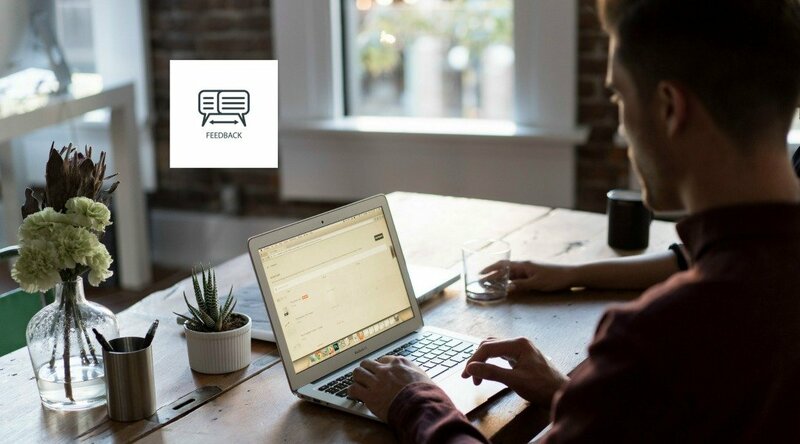 Receive periodic reports and find out where you stand on your rankings. It's simple, more people are looking for local businesses before buying. And more people are using their smartphones days before buying (like a watch, for example). See more case studies here. Search Engine Optimization, SEO, is important. You can organically optimize your website globally where your website can be searched on. 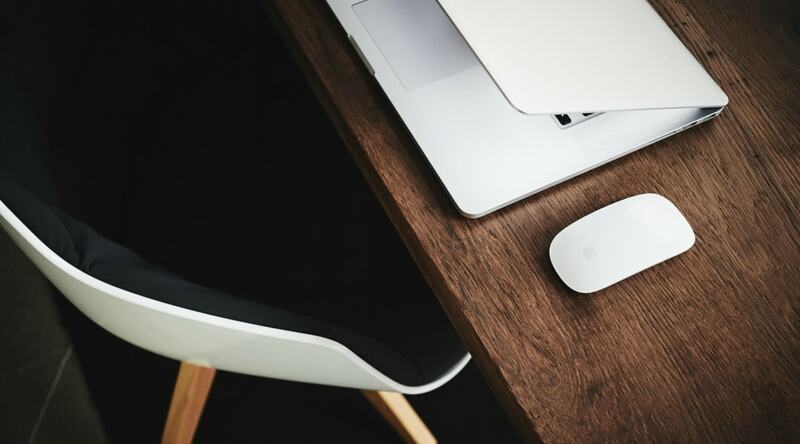 There are even SEO experts that can really help you optimize your business website. But what about your business location in, let say, New York (San Francisco, San Diego, Los Angeles, Miami, Dallas...)? You'll be surprised how your customers search for local businesses before buying their favorite watch, ice cream, or plumbing service! 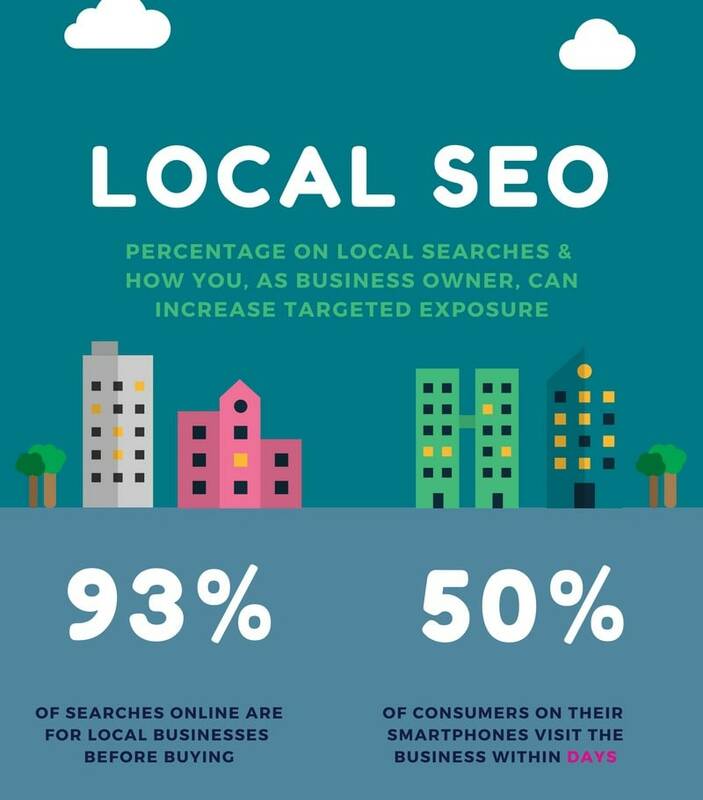 Get our free MythosLife's Local SEO Infographic by contacting us. Please leave us your name, contact info and your message. We'll get back to you just as soon as we can!